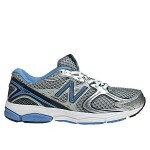 Joe’s New Balance Outlet has a GREAT deal on Men’s New Balance running shoes that is available today only! 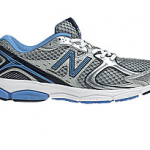 Get Men’s New Balance Running shoes for just $29.99! 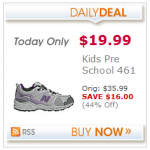 The regular price on these is $59.99! This offer is available today only, while supplies last, and some sizes will sell out quickly, so shop while you can! 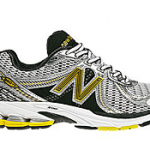 Entry level trail shoe with excellent comfort and protection for a variety of terrains. NOTE: You’ll get free shipping when you spend $75 or more. 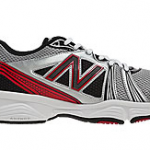 Men’s New Balance Cross-Training Running Shoes only $29.99! 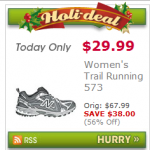 Women’s New Balance Running Shoes only $24.99 SHIPPED! 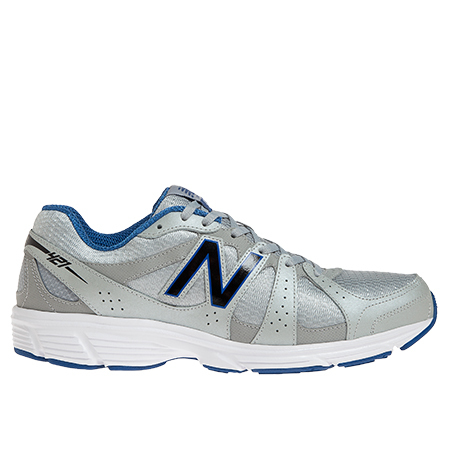 Men’s New Balance Running Shoes only $39.99 shipped!